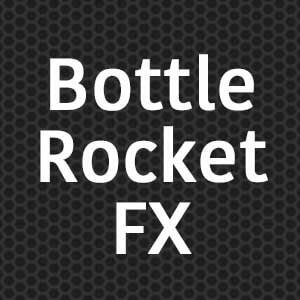 Bottle Rocket Fx was created by Bruce Bueckert in 2010 as a royalty free sound effects library for use in professional audio productions such as film, television and games. Each library provides a specific collection of sounds for use by sound designers and sound editors alike. All of the libraries consist of high resolution BWAV files embedded with Soundminer metadata. Bruce Bueckert works in Santa Monica, California as a mixer for Juice Studios where he has worked with clients such as Lexus, Ford, Honda, POM Wonderful, NFL Network, Fiji Water and Wonderful Pistachios as wellas L.A. Noire and Red Dead Redemption for Rockstar Games.